Why not personalize the home and possibly save money at the same time? Let’s be honest: Video listings are a great real estate marketing tool, but sometimes you need more than a basic walk-through. 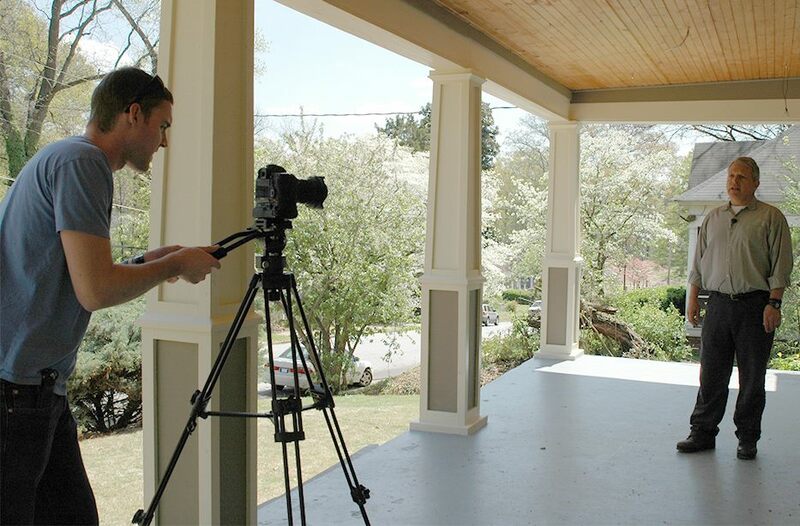 Value-added features can be the key to making a standout video and boosting the selling power of a property. Voice-over. Especially if you read the voice-over yourself, this is usually the least expensive way to add value. A voice-over allows you to point out the property’s best features or communicate any special information. For instance, if you’re selling a newly renovated home, you might describe the updates completed by the seller. One tip: Work from a script. It makes the process more efficient and, by extension, more affordable. Pre-roll or “agent on camera.” Pre-roll is footage inserted before the main listing video. “Agent on camera” is a guided tour of the property. Both options help personalize the video and allow you to point out what’s special about the property. For example, you might highlight a state-of-the-art media room or newly remodeled kitchen. Neighborhood tours. If the listing is in a hot neighborhood, why not emphasize the location? Add footage of features that make the neighborhood popular with buyers. These might include parks, recreational areas, or nearby shopping and dining districts. If you regularly sell homes in the area, ask your videographer for permission to reuse the footage (and make sure those rights are written into the contract). You will likely pay more upfront, but it will be cheaper than hiring someone to shoot the footage from scratch each time you list a new home in the neighborhood. Aerial/elevated video. Exterior features such as architecture, views and siting can be difficult to capture at ground level. For this reason, many agents are turning to aerial or elevated shoots. Drones — small, remote-controlled aircraft with attached cameras — are becoming especially popular. But there’s a problem: Under current FAA rules, using drones for real estate photography or videography is essentially illegal, and violation can result in hefty penalties. For this reason, the National Assocation of Realtors recently advised members not to use drones or hire anyone who does. Thankfully, there is an alternative: elevated video, which involves using a camera from a stationary, elevated position. Some videographers attach the camera to a very long pole, while others use a bucket truck or platform. Video captured this way is usually more stable than video captured with drones, and you’ll probably find it easier and less expensive to locate a videographer who specializes in this technique. However you choose to enhance your listing videos, these are all excellent ways to stand out from the crowd — to put yourself in the top tier of agents who are visionary and savvy enough to employ video marketing. Kathryn Royster is the communications coordinator for HouseLens, the nation’s largest provider of walk-through video house tours. Her personal real estate passions are old houses and getting in over her head on restoration projects.